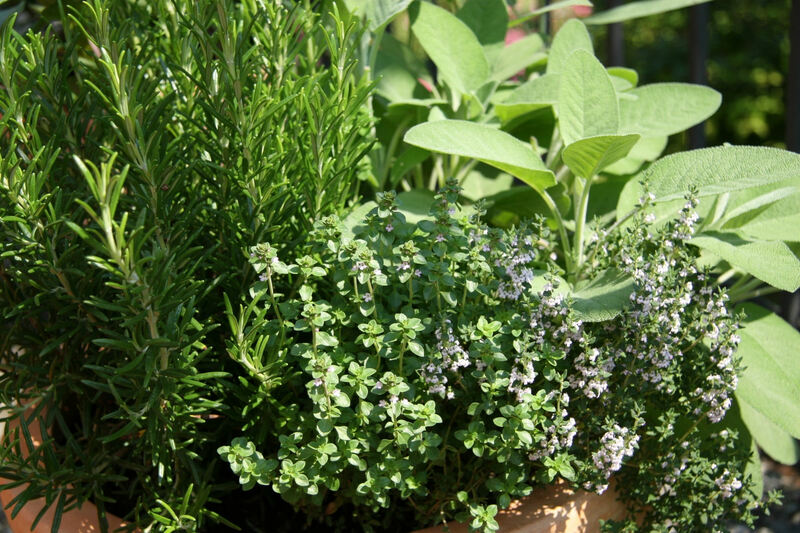 Spring is starting to creep into everyone’s minds and with that the thought of fresh herbs and vegetables. While it is possible to sow your seeds with snow on the ground, many areas of the country are still too frozen with the harsh arctic blast and ten named winter storms. Some gardeners use a cold frame, which is a box-like structure with a clear glass or plastic top, to get their seedlings started. 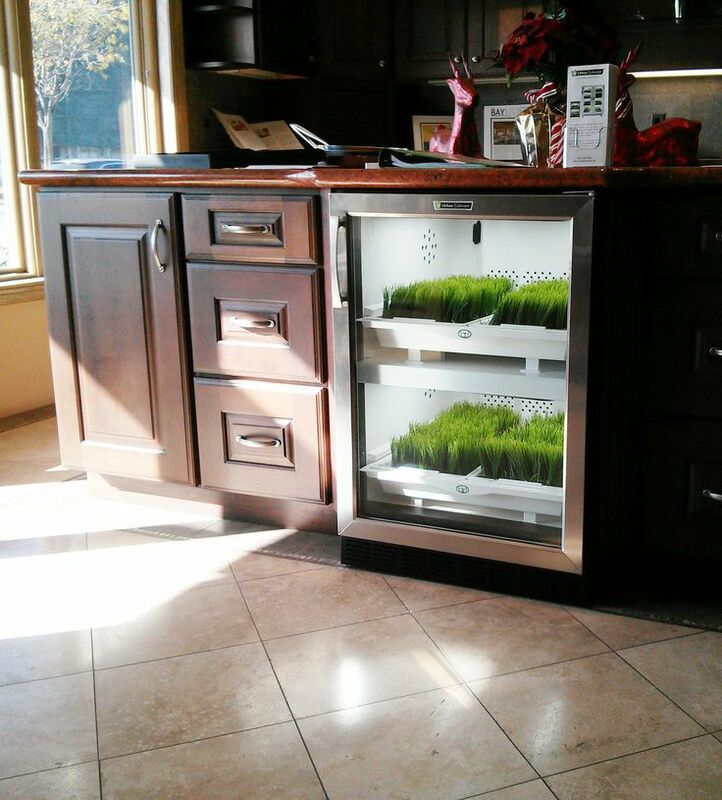 However, if you don’t have the space or find it a little too dirty, there is another option – the Urban Cultivator. 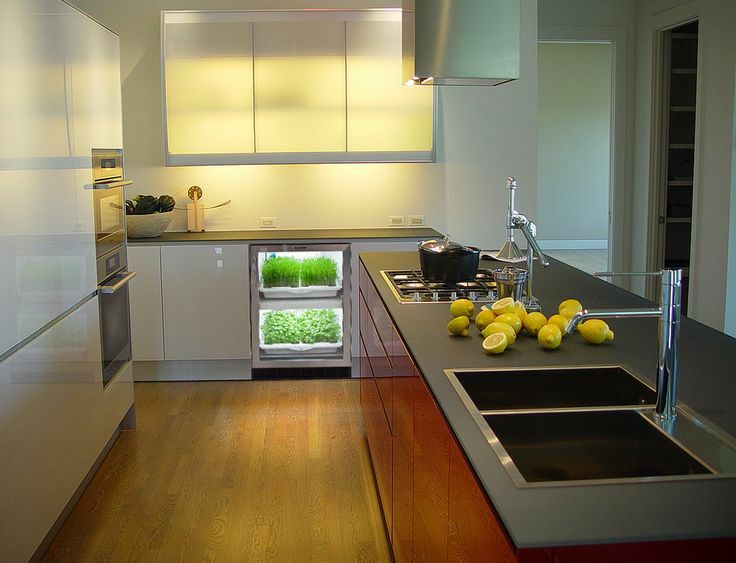 The Urban Cultivator Residential is a dishwasher-sized appliance with interior grow lights. Inside are racks that hold flats designed to contain one of three growing mediums — a Sure to Grow mat (suretogrow.com), sterilized soil or landscape fabric. In these, users can grow 50-some greens — including beet-tops, baby broccoli, wheat grass, pea sprouts, radishes, mustard greens, lentils, nasturtiums — as well as any number of herbs. The unit is not difficult to install and requires a water connection similar to a dishwasher. You can choose between different door screen options (clear, frost, half-tone and dark) and even add a custom panel to match your cabinetry. The Urban Cultivator will allow you to grow fresh herbs 365 days a year and know that they are pesticide free and healthy for your family. 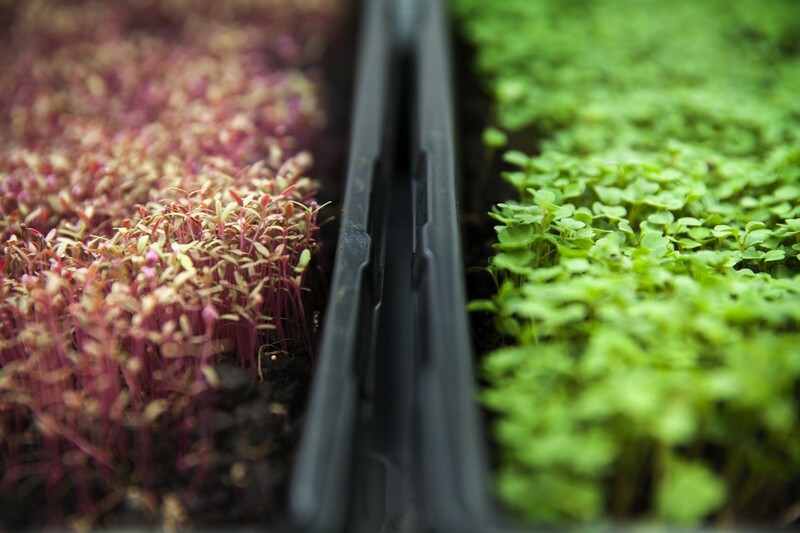 The cost savings for growing your own micro-greens can be as high as 90% according to research. Your Urban Cultivator can be operated between 55 and 90 degrees with a relative humidity between 30% to 60%. The automated system does all the work and provides measured water to and from each grow tray. If your unit is set up as a stand-alone unit, you will need to empty and refill the water reservoir once a week when the indicator light is on. Four humidity domes are also included with the unit to aid in starting seeds. A larger commercial unit is also available for restaurants and cooking schools where larger supplies are demanded. Besides herbs, small vegetables such as cherry tomatoes can also be grown. Pricing starts at $2,200. How cool is that?! I’m loving it. Admittedly this is for a very niche-y clientele but brilliant!